Records belonging to the Department of Education show 41 per cent of grades 1 and 2 immersion teachers don't have the necessary proficiency to teach French. When it comes to the French immersion entry point, the province could be heading back to the drawing board. 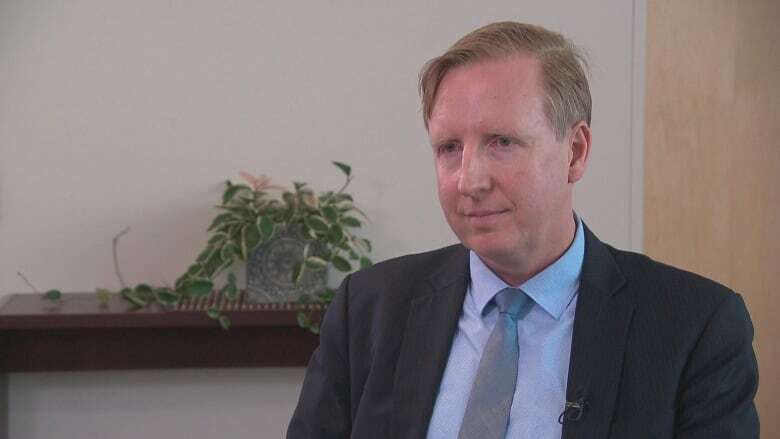 Education Minister Dominic Cardy has announced the Progressive Conservative government will consider moving the immersion entry point from Grade 1 to Grade 3 because there aren't enough teachers. He launched a public consultation, which he said would help him tackle deficiencies in an immersion program that doesn't produce enough bilingual graduates. If the entry point is changed, the Blaine Higgs government would be the fourth New Brunswick government in a row to grapple with the issue. Here's what you need to know about French immersion. According to Policy 309 of the Department of Education, French immersion is a program designed to help students learn French as a second language through language arts and other subjects. The goal is to get them to an "advanced" level on the New Brunswick second-language proficiency scale. This means they would be able to use proper grammar and speak fluently in social conversations, at work or in an academic environment. There are nine levels on the proficiency scale, "advanced" being the third highest. In New Brunswick, Grade 1 and Grade 6 are offered as sole entry points to French immersion. But the amount of class time a student receives in French is reduced the higher the grade level. For instance, students in Grade 1 and 2 receive a minimum of 90 per cent of class time in French. Students in Grades 11 and 12 receive a minimum of 25 per cent. According to last year's Grade 12 French second-language oral proficiency results, 87 per cent of French immersion students reached a level of at least intermediate plus, which is one level behind the program's target. Intermediate plus means a student still has some misunderstandings in conversational French but for the most part can speak fluently. Any student, according to Policy 309. But according to the auditor general, 93 per cent of students with personalized learning plans ended up in the English program in 2016-2017. Personalized plans are developed for students who are not making progress at school, even with extra help from a teacher. 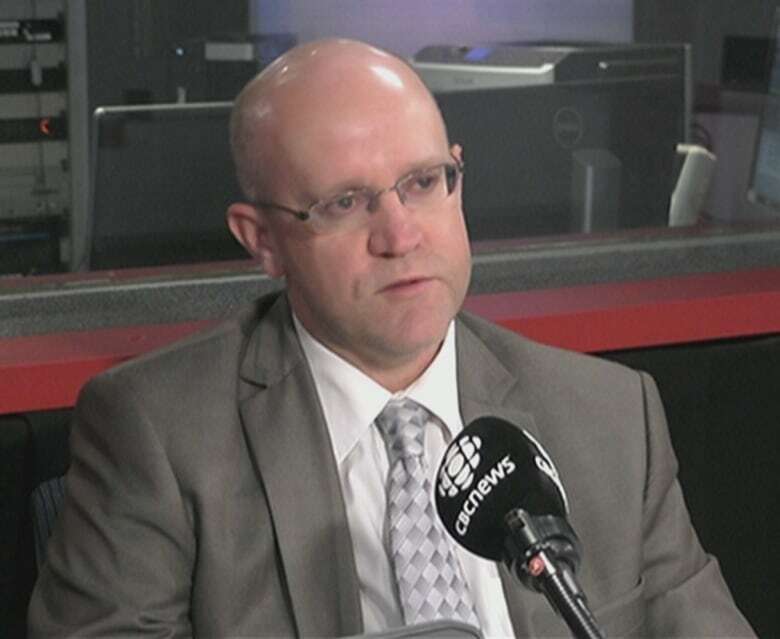 George Daley, president of the New Brunswick Teachers' Association, has suggested French immersion has created de facto streaming — a system of grouping students according to their levels of academic achievement — despite the department's policy of inclusion. In 2008, Shawn Graham's Liberal government announced a change of French second-language programs under then-education minister Kelly Lamrock. Lamrock first tried a universal French program in Grade 5, where students could choose immersion the following year. After many protests, followed by a court challenge, the Liberals created a Grade 3 entry point for immersion instead. When the Progressive Conservatives took office in 2010, they launched a public consultation that recommended a move back to Grade 1, but they never implemented it. Under former premier Brian Gallant, the French-immersion entry point was pushed back to Grade 1 in 2017. 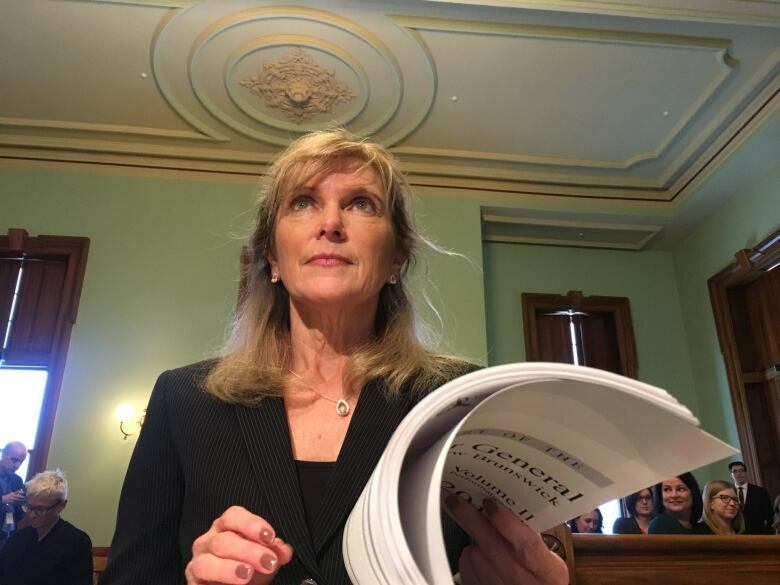 In her January report, Auditor General Kim MacPherson, cited the immersion changes when she said New Brunswick schools are missing performance targets because of continuous changes to the education system. What does it take to be a French immersion teacher? Teachers need to acquire their French proficiency certificates by taking an oral test, in which they discuss various topics over the phone. They must score a minimum oral proficiency of "superior" on the New Brunswick second-language proficiency scale, the highest level. Teachers who want to teach intensive or post-intensive French, which is only for students who are not in immersion, they need to score "advanced plus" on the scale, a step below superior. If a teacher scores at a superior level, they're more likely to get hired right away and don't have to retake the test. If they score "advanced plus," they have to retake the test every three years. 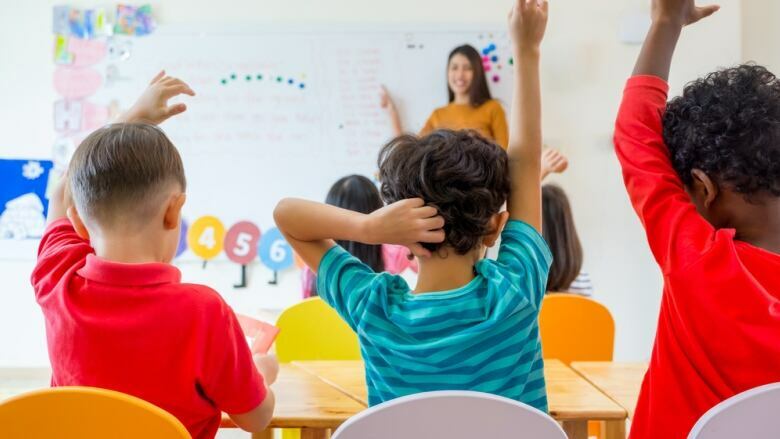 Earlier this week, Cardy said more than 40 per cent of grades 1 and 2 French immersion teachers are not at the required language-proficiency level. But with a teacher shortage across Canada, Daley, of the teachers' association, said there aren't enough teachers at the superior level to teach French immersion. This means teachers who score a proficiency of "advanced plus" or "advanced" are hired instead. And in some cases, he said, people have received their French certification but are not qualified teachers, which Daley finds a concern. "There's a pedagogical knowledge to being a teacher," he said. He also said there aren't enough seats at the university level to meet demand, with roughly 1,000 New Brunswick teachers retiring in the next five years. Daley said about 210 students are graduating from education programs across the province. A large majority of them are from outside the province. But no matter where they're from, many graduates find teaching jobs outside the province, he said.